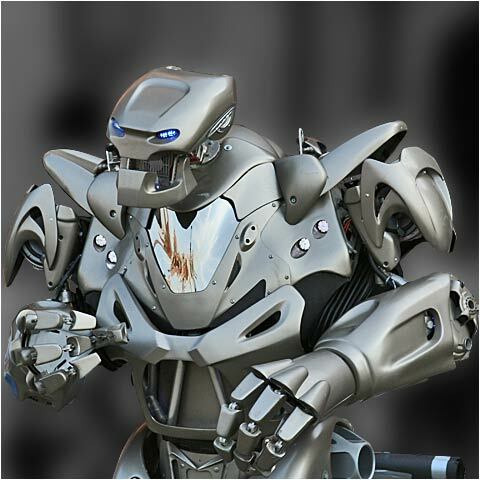 onece and for all : Is it a robotic suit or a robot??????? How come I only see those things in the movies, and you have them walking around your streets? Great shot.